Many Black and African communities are wary of a month of a year where the system “allows” them to be Black and African for a month of the year, for obvious reasons and therefore a response in some quarters was to develop the Black and African Health Month. This was coined by an OPSEU member, Kola Iluyomade, in Region 5 to highlight the health inequalities in the communities and to highlight the need to respond to the prevalence of disease that need to addressed. It is also about the fact that the “history” is about the past and the communities are in the present and also have a future. Hence the tagline #WeAreMoreThanHistory. The basis of the Black Health Month Series is steeped in the Community Health Centre care model and the vehicle of this service delivery is through health promotion and community capacity building. “Services within CHCs are structured and designed to eliminate system-wide barriers to accessing health care such as poverty, geographic isolation, ethno- and culture-centrism, racism, sexism, heterosexism, transphobia, language discrimination, ageism, ableism and other harmful forms of social exclusion……. This would include the provision of culturally appropriate programs and services, programs for the non-insured, optimal location and design of facilities, oppression-free environments and 24 hour on-call services." "The health of individuals and populations are impacted by the social determinants of health including shelter, education, food, income, a stable eco-system, and sustainable resources, anti-oppression, inclusion, social justice, equity and peace. CHCs strive for improvements in social supports and conditions that affect the long-term health of their clients and community, through participation in multi-sector partnerships, and the development of healthy public policy, within a population health framework." 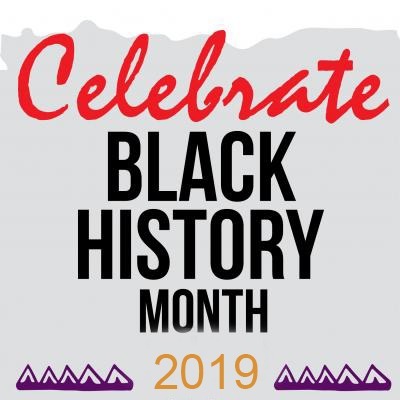 The Black Health Month Series is a health promotion program to address the health inequalities in the diverse communities of the Black and African Communities we serve. Additionally, the “Free Up Yourself” program is a positive wellbeing eight week stint of physical activity through dance expression led by the renown Nathan Baya. For more information please contact Kola at 416-249-8000 X2235.